Let me give you just a bit of the back story. 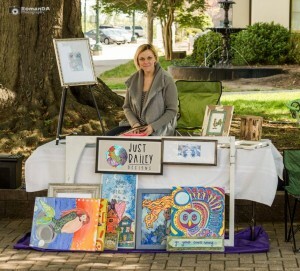 As most of you know, Kannapolis Arts organizes the Kaleidoscope Cultural Arts Festivals that take place in Downtown Kannapolis five times a year. These festivals were created to not only get people back into what was once a bustling downtown area, but also to bring some attention to all the incredibly talented artists living in our midst. Unlike any other Arts and Crafts festival in our area, the Kaleidoscope Festival is currently FREE for vendors to set up and we do not allow any large or direct sales companies to participate. Through Kannapolis Arts I have witnessed young artists develop the confidence and skills to market themselves and their work to the public. I have also witnessed senior Artisans who never saw the value in their craft, finally receive some much deserved recognition. I have watched artists and photographers befriending one another, exchanging helpful advice, collaborating and carving out new paths. 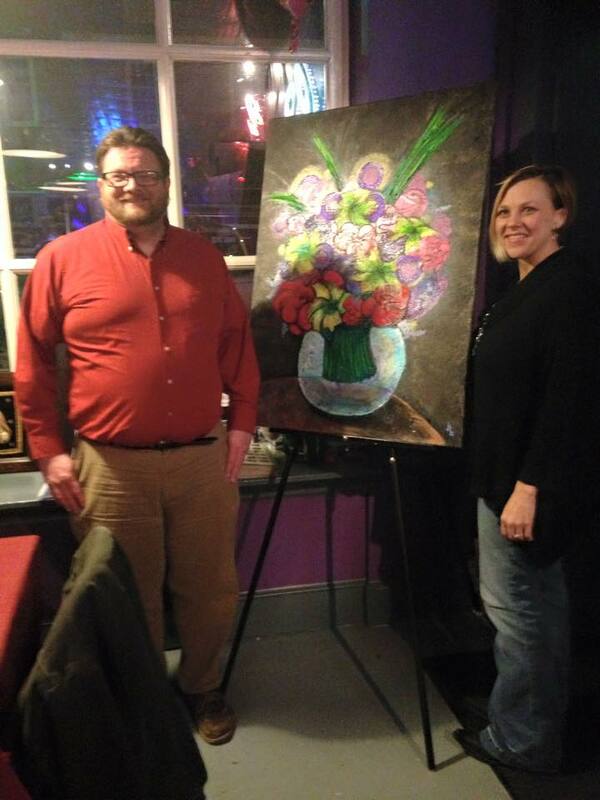 It is truly amazing to witness the togetherness that Kannapolis Arts has facilitated for the Artists in our community. Whether you are a painter, a poet, a story-teller or a clown, a jam band, a leather worker, crafter or film maker, whether this you are a student or a seasoned professional, Kannapolis Arts welcomes you! But of course, none of this would be at all possible without our minions. 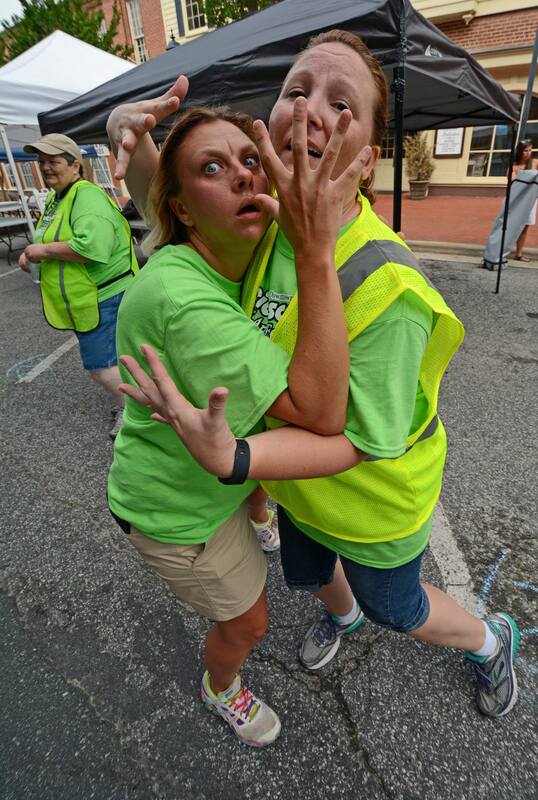 Kannapolis Arts Minions are the people who work tirelessly to manage this website and to connect with you on Social Media. They are the people who hand out flyers and collect donations. The ones who direct traffic, tell vendors where to set up and help unload cars. They put out lawn signs, take photos, and yes, they even write blogs. They attend Downtown Kannapolis Inc. meetings, and work with the folks in Downtown Salisbury and Downtown Concord to brainstorm and to advocate for area artists. 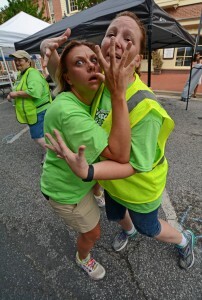 Kannapolis Arts Minions are the folks who are so devoted to their community, to their city, and to their friends that they do all this because they WANT to. Being a minion doesn’t pay much.. ok, so it doesn’t pay anything, but it is the most fun volunteer opportunity I have ever been involved in. It is rewarding in a million and one ways. 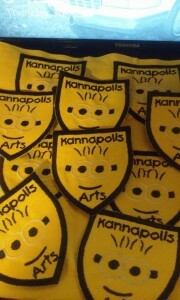 When I joined Kannapolis Arts, there were less than a handful of people involved. I was a stay at home mother who sold artwork from time to time. I had lived in Kannapolis in the past and always found the downtown area to be very charming despite it’s emptiness. I wanted to help if I could. Since then I have connected with so many fellow artists and while some doors have closed, MANY have opened. I met the incredible Shane Manier, founder of the Guerilla Poets and have been invited to submit artworks for some unique exhibits they have hosted in Charlotte, NC. I met Duane Duvall of Photography by Duane Duvall, who not only creates beautiful photographs, but also builds his own frames! I met David Roman of Romanda Photography who specializes in natural light photography and is always available for me to bounce ideas off of. Deanna Brandon of Vintage Way Designs amazes me with her creativity and always notifies me of fun festival vending opportunities. I could go on and on and on for days about all the amazing people I have met. These people have not only helped to spark a fire in me creatively, but they have also inspired me to try new mediums, to stay active in my community and to go back to school. 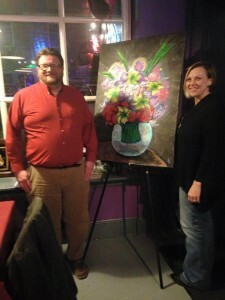 Since I became a Kannapolis Arts Minion I have built my own website. I have learned how to market myself more effectively. I have gone back to school to study Art and Business. I have been recognized as a featured Artist during events such as Chickweed-Celebrating Indestructible Women. I have had paintings on display from Winston-Salem to Charlotte and have done gallery exhibits. I have reached out to area schools and met so many people within our community. Most importantly perhaps, I have developed some deep lasting friendships that I will treasure all of my days. If you or anyone you know is interested in becoming a more integral part in your local arts community, please consider joining us. Go check out our Volunteer Opportunities or just sit in on one of our monthly meetings. The next Kannapolis Arts meeting is scheduled for Friday, August 14th, 2015 at 6:30pm at Sunshine’s Asian Cuisine in Downtown Kannapolis. These meetings are very informal so please come as you are! P.S. 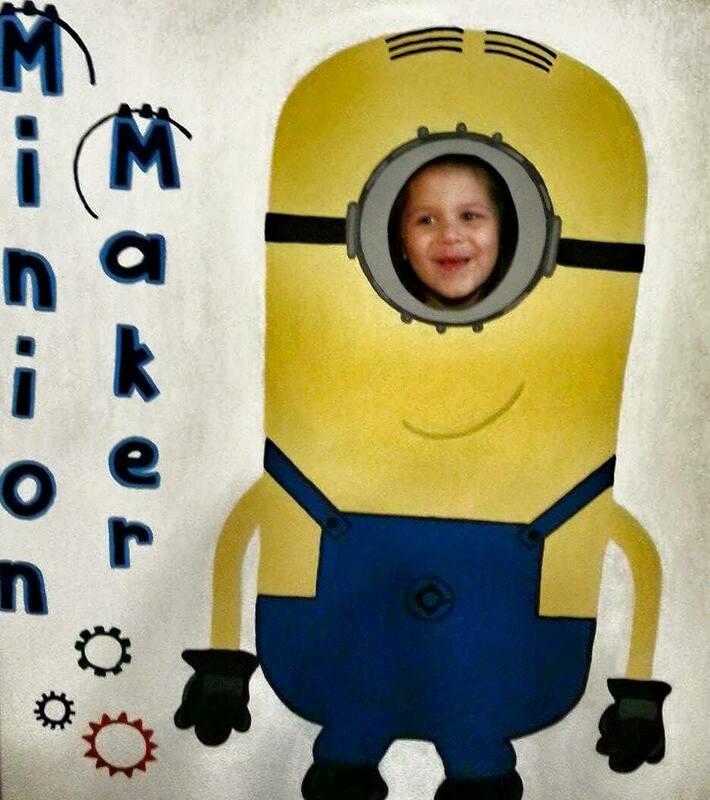 You do not have to be an Artist or Craftsmen to join our Minion Army. After all, what sort of army would we be without our very own Minion Maker Machine? We can’t wait to meet you!